Can pitcher headgear help prevent line-drive injuries? 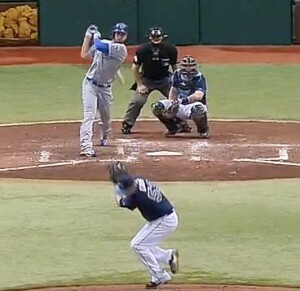 Is it just me or does it seem as if Major League Baseball pitchers are getting hit with line drives more often? We’ve had two in the last two months: Blue Jays pitcher J.A. Happ and Tampa Bay Rays pitcher Alex Cobb.